My three-year-old daughter is a memory game aficionado. I don’t mean to be boast but she really is good at them and beat my poor dad hands down when they played! Consequently, the two card versions we have are somewhat dog-eared so I am particularly interested in these sturdy-looking new Italian toys. 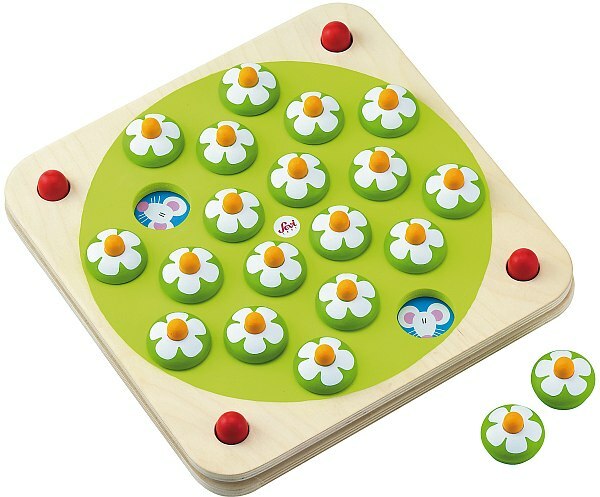 Sevi’s memory game is just one of several fabulous toys now available in Australia. 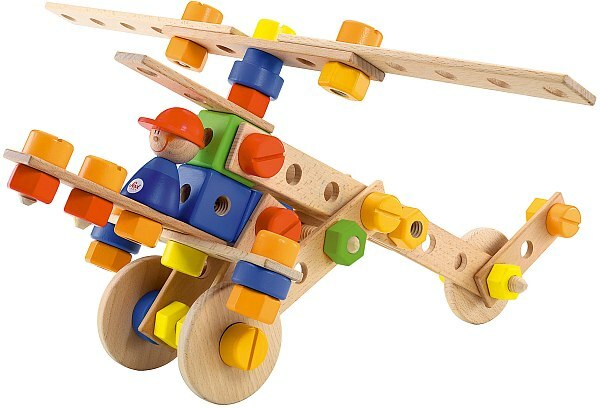 Sevi is a very, very old (dating back to 1831) Italian company specialising in wooden toys, so one would imagine they’ve had plenty of time to figure out what makes a winning toy! The memory game is a neat, beautifully crafted wooden board with six interchangeable sheets to ensure optimum game play. It’s not just the memory game my daughter will be interested in. She’ll definitely approve of Sevi’s guitar. It actually works like a proper guitar, with six strings that can be tuned, but is the right size for a child and wonderfully painted. The sixty-eight piece construction set is worth a look too. It can make a car, plane or bulldozer. All Sevi toys look so well-made, they may well become family heirlooms. Check out the range at local stockist Quirky Kids online where you’ll find the memory game at $84.95, the guitar $64.96 and the construction set $85.50.